Chairman of Lagos State Sports Commission Dr Kweku Tandoh says the Commission’s focus in 2019 will continue to be on grassroots and school sports development, which he believes hold the “key to the future of sports in Nigeria”. The State Sports Commission was established to, among other things, develop strategic plans for sports development in addition to ensuring grassroots sports development in the state and Dr Tandoh told busybuddiesng.com that with the recent inauguration of the boards of various sports associations in the state, many programmes geared at promoting grassroots sports development will come on stream this year. “We will continue to work on our programs,” Dr Tandoh said about the Commission’s plans for 2019. 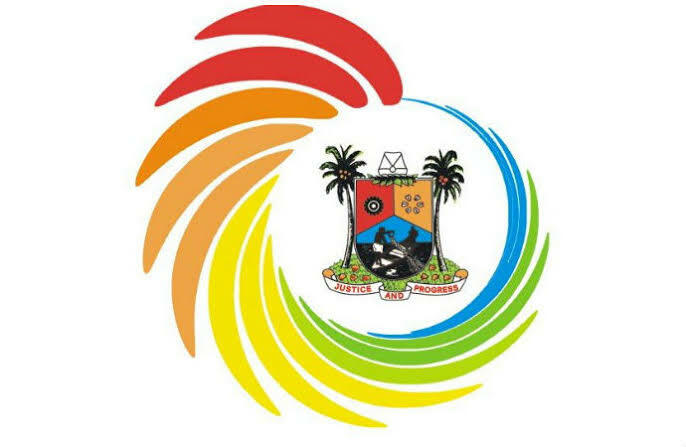 In order to ensure sustained funding for sports development in the State, the Lagos State government in February 2018, inaugurated the Sports Trust Fund (STF) whose mandate – backed by an enabling parliamentary act – is to “interface with the private and public sectors to raise funds for sports development “. Nearly one year down the line, Dr Tandoh who is a member of STF governing board says the Fund is now “on course” towards fulfilling its purpose. “We are on course in terms of setting it up as a proper organ to interface with the private sector to bring in funding for sports,” he told busybuddiesng.com.